We all enjoyed watching Ponyo. Made by the great director Hayao Miyazaki, this Studio Ghibli film was a magical adventure story that captured all of our imaginations. The plot was about a goldfish named Ponyo who befriends a five-year-old human boy, Sōsuke. It follows her journey as she wants to become a human girl. The japanese animation was stunning and along with a sweet storyline we all thoroughly enjoyed this film. "I found this film was quiet weird because Ponyo is like a fish girl that likes human food also this is the first Japanese animation I have ever seen and you wonder how they make it so good. It would be a fascinating job. So i RECOMMEND it for friends and other clubs. :)"
Bear Brilliance! — Paddington was screened on 24th March and all of the new FilmClub members loved it. Full of bright colours, the film took us from deepest darkest Peru to the hustle and bustle of city life in London whilst following the adventure of Paddington and the Brown Family. Remember to write your film reviews... the top writer gets a surprise!!! Hollywell Film Club is back! With a spring in our step and brighter days we are ready to roll the action and start watching! This film is about a little boy who finds a lonely penguin on his doorstep. At first he is unsure what to do but he soon decides to help the penguin find his way home - even if it means rowing all the way to the South Pole. Film Club members loved this film and thought that the penguin was super cute! 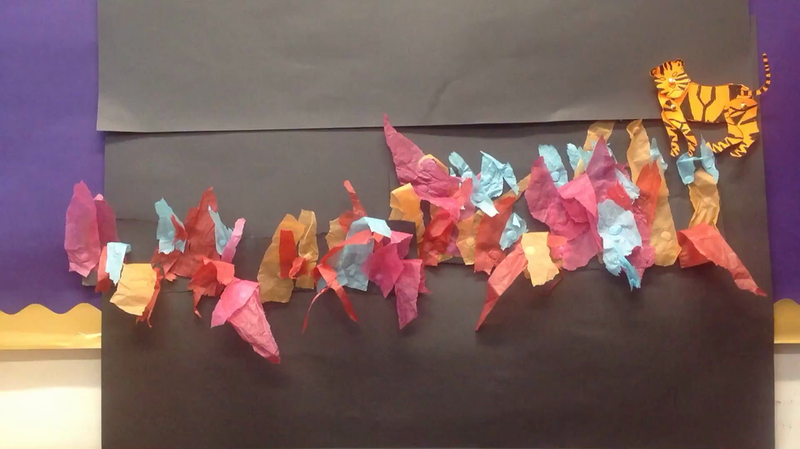 After watching, we had lots of fun making thaumatropes (an early form of moving pictures). Take a look at the pictures below! 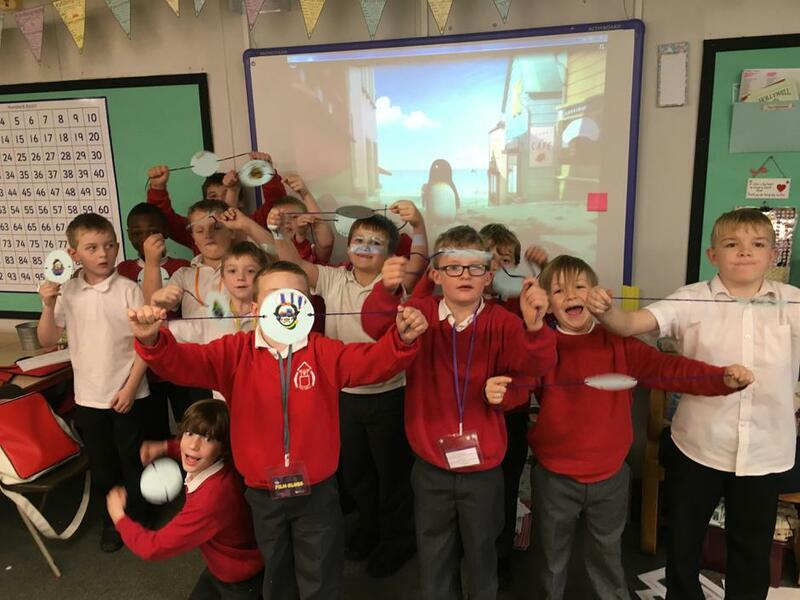 Today in Film Club we made our own stop frame animation movie of Two Brothers. 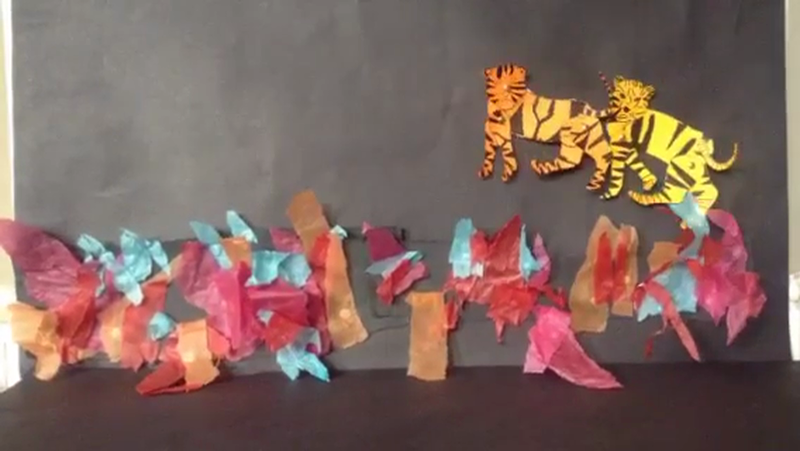 We created the backdrop and made two tigers then started to capture our frames. Take a look at our marvellous movie!!! Film Club members used the usernames and passwords to log into http://www.filmclub.org and write a film review of Two Brothers. Please check out the website to read what they thought of this film. 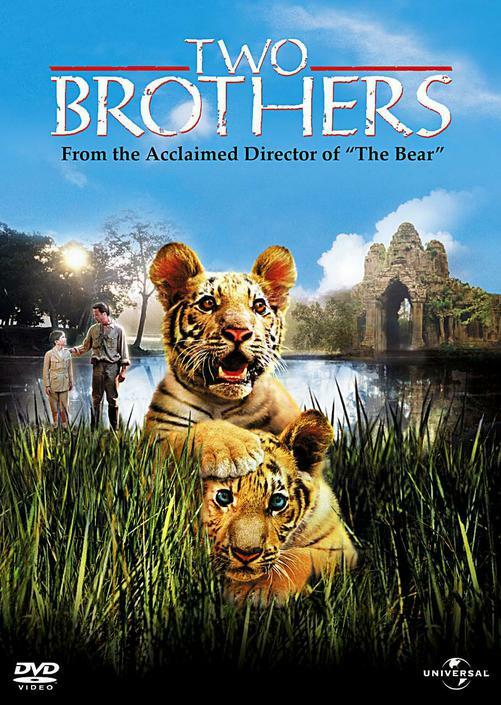 Type in Two Brothers in their search engine and then select reviews. Yusuf wrote: "This is the best film. It is exciting and funny and sad all at the same time! My favourite part is when the tigers had a lovely time with their mum at the start. Ahhhh!" Raffi stated in his review: "THIS IS AN AMAZING FILM!!! An emotional, sad, funny drama! You are not a film watcher until you've watched this AMAZING FILM WHOOOOOOOOOOOOOO!!!! Its great because its about cute fluffy tigers!!!" Look on the website to read more! Film Club ROARS into action! 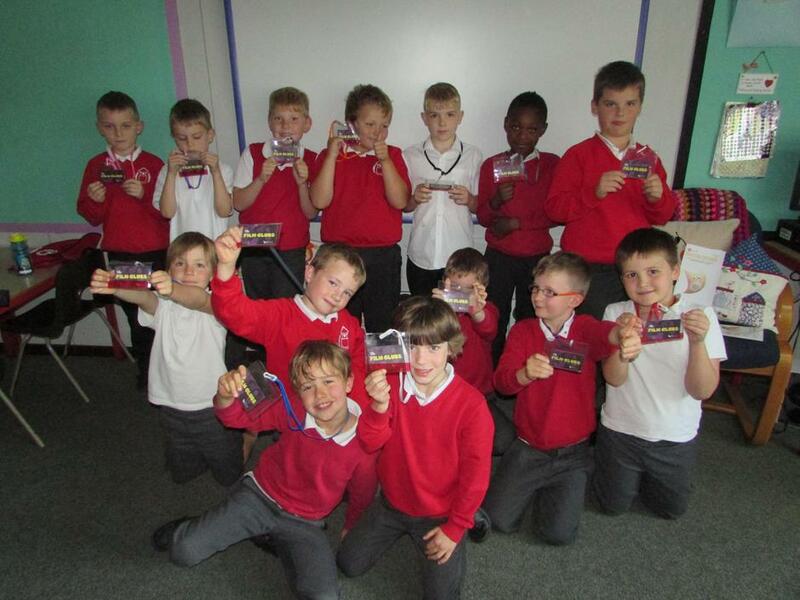 All members of Film Club have received a membership card and lanyard which they must bring every week in order to access the film club website. Here they are proudly showing them off!